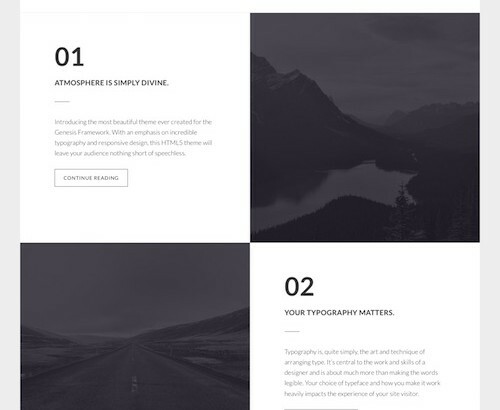 Credo is a church WordPress theme from Tesla Themes that would also work well for non profits, charities, organization, conference and other websites. The premium theme has a retina ready and mobile friendly responsive design and all the features a church needs in a website. It has sermon archive, church events calendar, support for multiple locations, staff and church news section, photo and video gallery, call to action / donation, social integration and more. 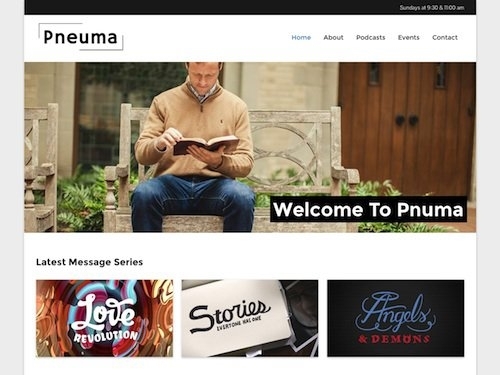 Pneuma is a drag and drop mobile friendly WordPress theme for churches. The premium theme from Organized Themes is easy to use and customize with lots of great church specific features so you can build an amazing website for your church. The theme has built-in support for the excellent Page Builder plugin for a drag and drop page builder that allows you to create your own custom layouts without requiring any coding knowledge. It makes use of widgets for your layouts so you can add sermon series, podcasts, staff groups, service times & maps, subscription buttons and more all with widgets. Some of the other key features of the theme include: robust podcasting (audio and video), full customizer support (choose fonts (over 600 from Google fonts), colors, background layouts and more), staff section, support for events, blog section, translation ready, mobile friendly responsive design and more. 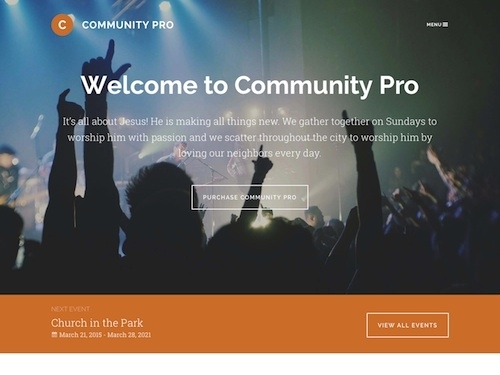 Community Pro is a great looking premium WordPress theme designed specially for churches. It’s a third party child theme for the rock solid Genesis Framework. With a fresh and bold design it would be perfect for new church plants as well as established churches wanting to effectively communicate your message and reach new people. The homepage has a large featured image and sections to display your mission, about information, events, news, sermons, contact details and times, newsletter signup and more. It has a blog section, staff page, a number of different color scheme options, theme customizer support, landing page template, HTML5 markup, custom header and backgrounds, and a mobile responsive design so it works and looks great on all screen sizes and mobile devices. Uplifted is a modern church WordPress theme with a mobile friendly responsive design and all the features a church needs in a website. The premium theme from UpThemes has a comprehensive set of church specific features and powerful functionality to easily set-up and manage your church website cheaply. The Uplifted theme has church specific post types for: service times, sermons and series (audio and video files), church events (create and manage one-time and recurring events with the built-in events calendar manager), locations (add a location and description of the church campus, including Google Maps integration), and people (to add staff members, roles, contact information, and sort people into groups). 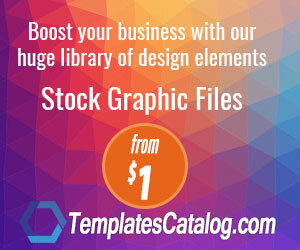 Some of the other key features of the theme include: drag and drop content editing with a live front end content editor, pre-made color schemes and color pickers to make your your own color scheme, custom logo, multiple widget areas and navigation menus, retina ready, mobile responsive and more.